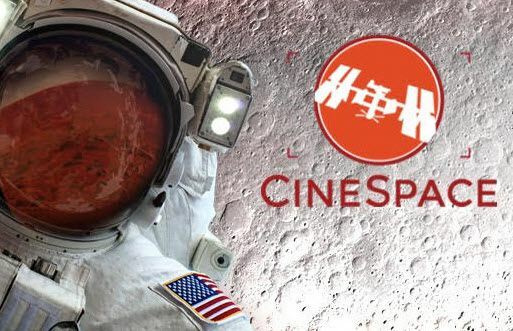 The annual CineSpace competition celebrates the imaginative frontier of space exploration by challenging editors, filmmakers, and creators from around the world to create short films using NASA’s extensive visual archives, which contain over 50 years of breathtaking imagery. The catch? 10% of each short’s runtime must be comprised of NASA footage. There are 5 top prize spots ranging from $10,000 to $3,000, including two special categories. This year, the special categories were “Film Best Depicting Innovation and Inclusion in Science and Technology”, which aims to capture the contributions diversity brings to innovation, and “Film Best Depicting the Concept of Moon, Mars, and Beyond”, which aims to inspire the next generation of explorers to think about the long-term benefits of space exploration. Having hosted CineSpace for the past 2 years, Tongal has learned that there’s something inherently cinematic about space. Each year, we’re blown away by the creativity of the submissions, which span a wide range of genres from comedy to drama to documentary, animation, experimental and more! The sky, nay the universe, is the limit when it comes to CineSpace shorts! Next year's competition will launch in March/April of 2019 with a brand new brief! Ok, ready for the countdown? Here we go! After 230+ submissions from 51 countries, 15 finalists were selected for the CineSpace shorts program. Now you can watch the 5 prize-winning shorts below! Film That Best Depicts Concept of "Moon, Mars, and Beyond"
Film That Best Depicts "Innovation and Inclusion in Science and Technology"
Lastly, congrats to all the finalists whose films were screened at this year's Houston Cinema Arts Festival! If you're interested in participating in the next edition of CineSpace, we'll be launching in Spring 2019!